Another fabulous BCA event! 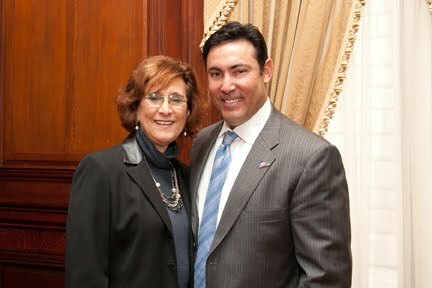 This months speaker was the Phillies General Manager Ruben Amaro. He spoke to our group about the importance of building relationships. That is really what the focus of the BCA is about. At the end of the breakfast I took photos with the members & Ruben. My photo was taken by David Neff of Neff Associates. Thank you David!